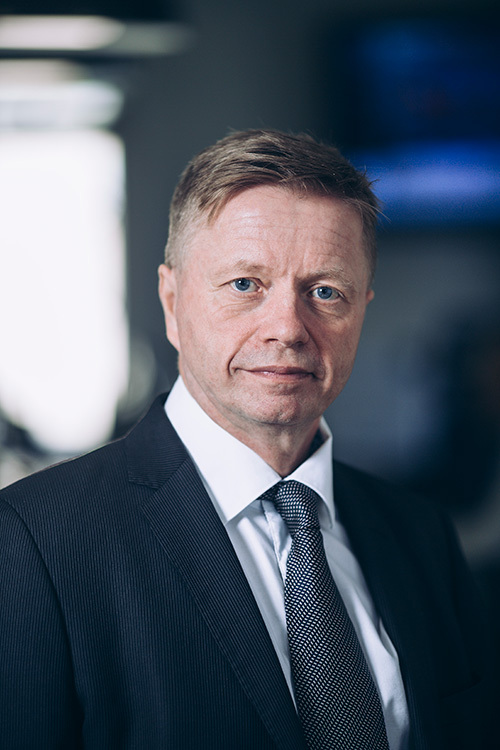 Kustaa Äimä, Managing Partner and founding shareholder of KJK Group, born in 1971, holds a masters degree in economics from University of Helsinki, Finland. Before launching KJK in 2010, specializing in private equity investments, Kustaa gained fifteen years of professional experience in various leading European financial institutions including Danske Bank and the ING Group. 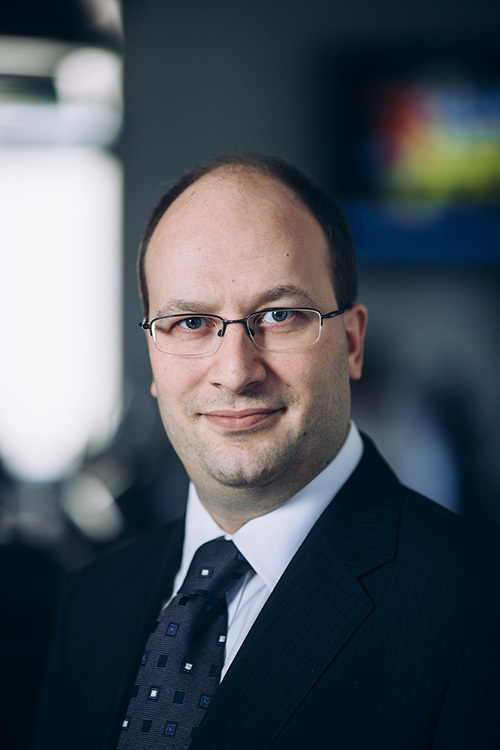 Kustaa serves as a director or board member of several companies, investment vehicles and funds across the Baltic countries, Finland, Luxembourg and the Balkan region. Jaakko Salmelin, Partner of KJK Group, born in 1980, holds a Masters degree in Finance from Helsinki School of Economics, Finland. Before co-launching KJK Group in 2010, Jaakko gained over nine years of professional experience from Danske Capital, where he worked first as an analyst and later as a fund manager for several frontier and emerging market funds domiciled in both Finland and Luxembourg. Among other things he co-launched and co-managed a pioneering Balkan fund in 2004. Jaakko serves as a director or board member of several companies across the Baltic countries, Finland, Luxembourg and the Balkan region. Kari Salonen, Partner of KJK Group, born in 1960. Before co-launching KJK Capital Oy, he gained over twenty five years of professional experience from various leading financial institutions including Kansallis-Osake-Pankki´s, ING Group´s and Danske Capital´s investment management operations. In Danske Capital he worked as fund manager of several emerging Europe funds domiciled in Finland and in Luxembourg. He has been pioneering investments in the Baltic securities markets since 1993. He also co-launched and co-managed a pioneering Balkan fund in 2004. Kari serves as a director or board member of several companies in Estonia, Finland and Luxembourg. 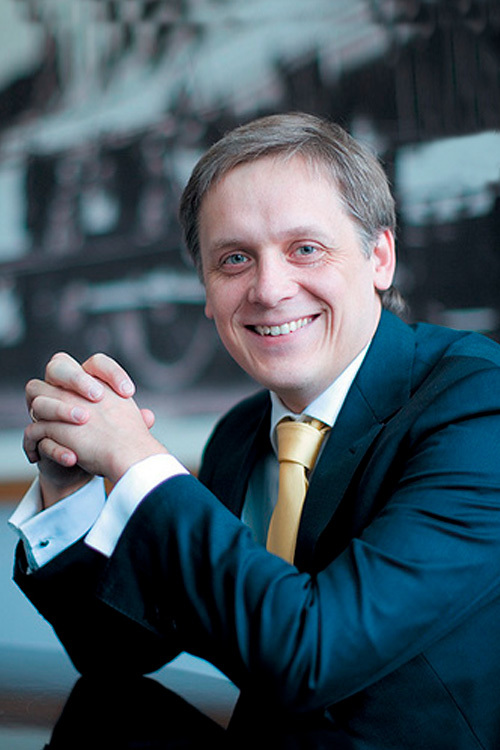 Martynas Cesnavicius, Principal of UAB Pro-finance, born 1972, resides in Vilnius, Lithuania. Martynas graduated from Vilnius University’s Faculty of Economics with a degree in Banking and Finance and speaks Lithuanian, English, and Russian fluently. Until 2002 he worked for Möller Invest, a Norwegian private investment firm and since 2003 he has been actively serving as a member of the management bodies of the investment vehicles related to KJK and Amber Trust. Currently, he serves as a board member of several public and private companies based in the Baltic region, Norway, Bulgaria and Slovenia. Martynas holds significant corporate management and merger and acquisitions experience from both private and public equity markets across Eastern Europe. Chris Wilcockson, Director, born 1954 in England, resides in Luxembourg. Chris Wilcockson is a qualified accountant who has worked in the offshore financial services industry since January 1979. His experience includes Fund Administration and Custody, Banking and Captive Insurance. Chris worked for HSBC (formerly Bank of Bermuda) for 30 years in Bermuda, Guernsey and Luxembourg. Most recently, until February 28, 2011, Chris worked as the Chief Executive Officer and Managing Director of HSBC Securities Services (Luxembourg) S.A. (“HSSL”) and in that role had responsibility for the management and development of the HSSL business. Previous roles include Head of Europe for HSBC Securities Services’ Alternative Fund Services (“AFS”) business and Global Head of Fund Administration for AFS, Managing Director of Bank of Bermuda (Luxembourg) S.A. and Managing Director of Bank of Bermuda (Guernsey) Ltd and all Guernsey companies. Chris holds a number of Board appointments of both Regulated Investment Funds and Management companies and, previously, Bank of Bermuda or HSBC subsidiaries plus several client investment funds and associated companies. Olivier de Gassart, Director, born in 1981 in France, resides in Luxembourg. Olivier holds a Master of Science in Finance from ESC Montpellier Business school as well as a Master in Audit, Accounting and Control from Montpellier University. Olivier also holds a Bachelor degree from La Trobe University Australia in International Business. 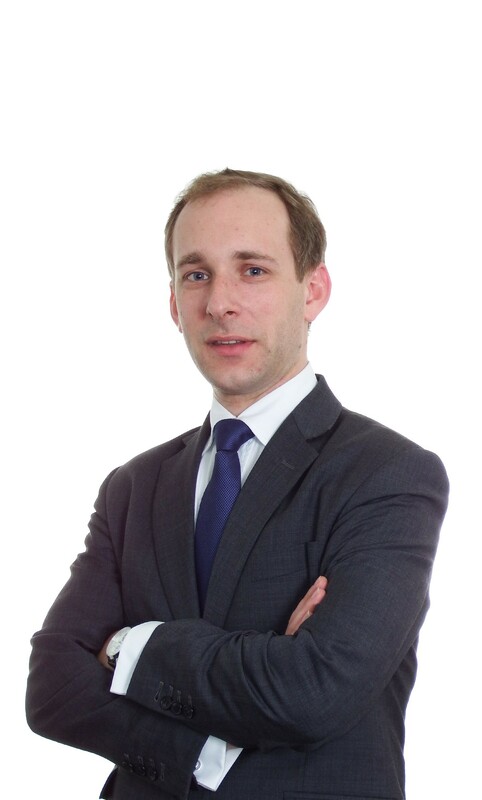 Before joining KJK Group, Olivier has been Financial Information Officer at Astorg, a French Private Equity Fund manager. Prior to Astorg, Olivier served as an auditor and advisor at EY for 8 years, where he specialised in Private Equity. 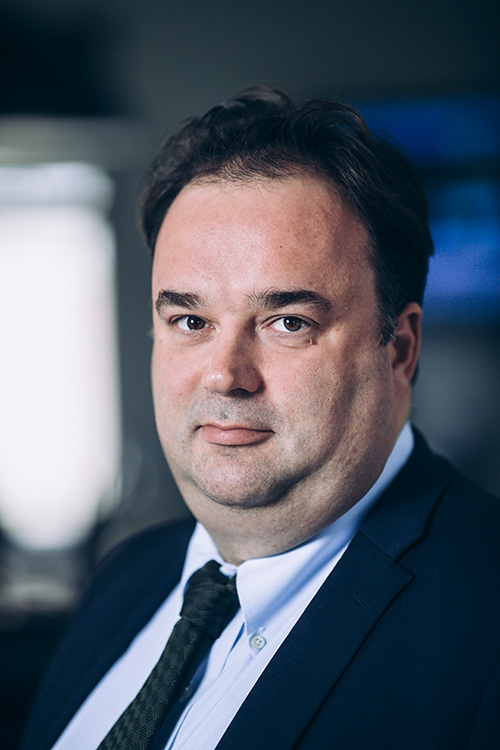 Olivier heads the Luxembourg Office, acting as Conducting Officer and member of the Board of Directors. Olivier is also actively involved in the investment team. Paul Ung, Manager, born in 1991 in Paris France, resides in Luxembourg and holds a Master of Science in Corporate Finance from EDHEC Business school as well as a BBA in Finance from INSEEC business school. Before joining KJK Group, Paul worked at EY as a senior auditor and advisor, providing valuation and accounting services to private equity and private debt funds. Prior to EY, he also gained experience in merger and acquisition transactions while working with a French investment bank. Currently Paul is in charge of the portfolio valuations of the company as well as the risk management.